Tarun Gupta March 22nd, 2016 Web Development 3 comments. It's no more a hidden fact. WordPress is all fun. So what if you're not a tech geek, running a WordPress website doesn't require mastery in the trade. And I believe, this is the reason why 24% of websites on the internet are WordPress powered. I am in this trade since 2009 and I have spent several sessions telling my clients how WordPress could help them in realizing their business goals. So, if you're ready to float your online website / blog, here is how you can get started. I am considering you a newbie to everything, say domain, web hosting and of course, WordPress. After reading the article, you would be able to successfully launch your website. I have already posted so many articles on this topic, so, I am recalling some key points only. Choosing a right web hosting is key to successful WordPress website. Once you set up your website, there would be things which require quick and efficient resolution. For example, backing up of data and add-on installation. A web host claims to have a plan that gives your website all the power it needs, but you need to be extra cautious before acting on a deal. You're paying an amount to your web host, so, be ready with a checklist of questions. Do your web host offer support for plug-ins? What type of backup support do they offer? What is the volume of bandwidth? Which operating system are they using? How efficient their sabotage handling is? They have clean and fast code that helps decrease the load of time on pages and increase the crawlability to your pages. They offer a simple design will make it easy for users to navigate. They are responsive. Means, compatible to every device. They support schema markups to tell search engines where the most relevant content is on your theme. 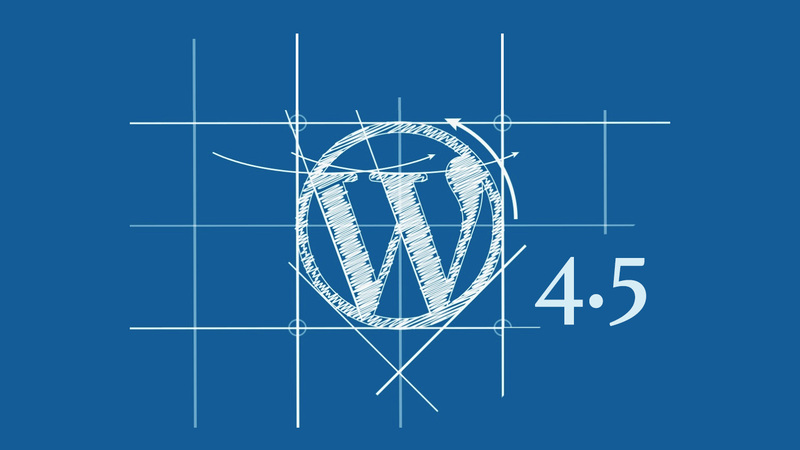 Optimizing WordPress website is as significant as promoting it widely. Be the pages are posts, optimizing them using relevant keywords brings more user traffic and increases its visibility. Again, for optimizing your content, WordPress offers a solid plug-in Yoast SEO that makes life simpler. All you need to install that tool and start optimizing your website as the wizard tells. For SEO perspective, XML sitemap is a necessary evil. 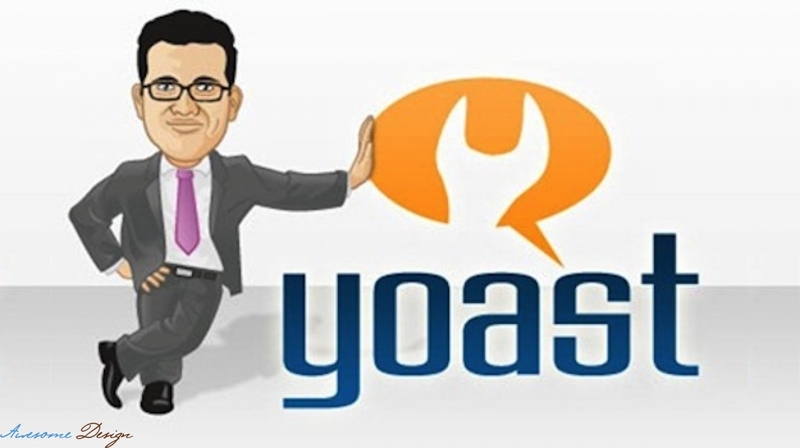 Yoast itself offers a way to generate an XML file file. Technically, a sitemap contains all your posts and pages in a list that search engine can easily read and understand. Create deep linking within the pages and posts. Let your readers navigate to one post from the other smoothly. Content interlinking not only adds value to your powerful content but also passes link juice to the important pages / posts of your website. While doing linking, link to pages deep on your website; keep the natural flow of linking retained and focus on link quality rather quantity. By creating a Robots.txt file, you tell search engine crawlers what to look and what not to look at on your site. There are several website elements that you'd not like to see crawled and reflected in the search results. The file helps to block those elements. This method saves you a lot of time and money. Catastrophes may kill your website alongwith the information stored in it. Data back up is the only method to save this information and restore later. You have spent huge time and efforts in raising your website, don't loose that all so easily. Keep in place a proper backup mechanism to backup your site – daily, weekly or monthly. I required this when I began using wordpress. I do the vast majority of these things now, however this would have saved me a great deal of time then. You ought to consider wordpress and domain security. 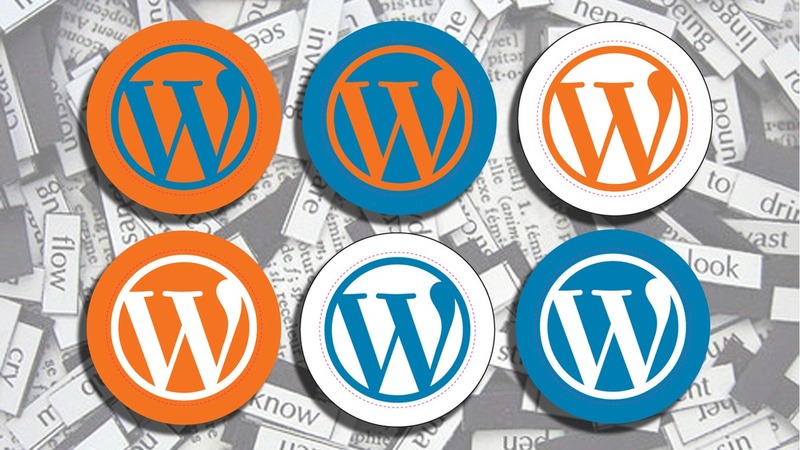 There are such a large number of wordpress sites are hacked by programmers.